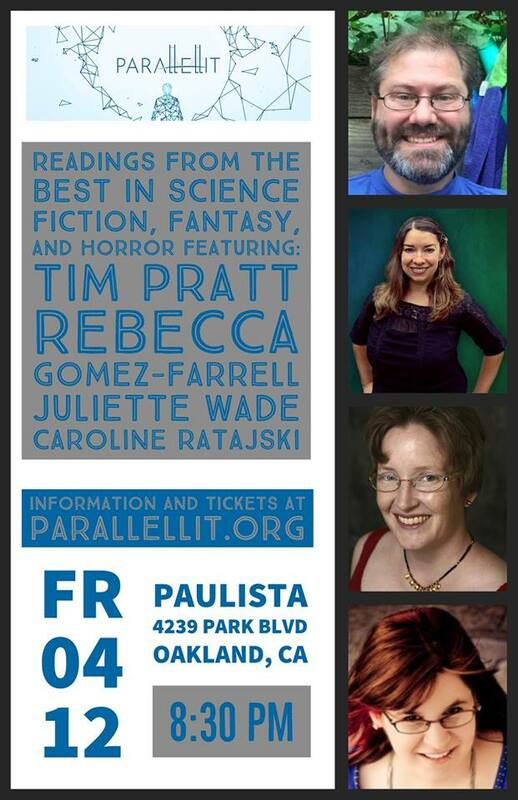 Please join me at Parallel Lit on Friday, 4/12 at 8:30 pm at Paulista Kitchen in Oakland! The awesome and amazing Meg Elison, author of the Road to Nowhere post-apocalyptic series, is founding and hosting this reading series that will celebrate speculative fiction in the East Bay. You can get tickets here at Eventbrite, but you can also pay at the door–$10 is not a bad price at all to hear this crew read our fiction and talk about our work! 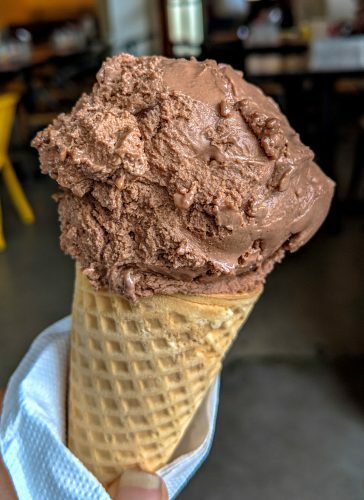 Plus, Paulista Kitchen is a fantastic cafe and restaurant featuring Brazilian cuisine with California influences and the delicious cashew milk ice cream of Mr. Dewie’s. Yeah, Mr. Dewie’s is that good. Mmm. No, I am not above bribing you with food photos. It’s my superpower. 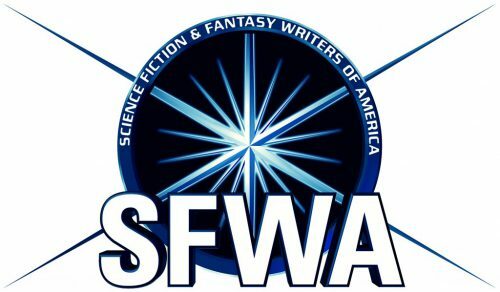 Meg and I will be joined by (and eating ice cream with) three other badass local spec fic authors: Tim Pratt, Juliette Wade, and Caroline Ratajski. Come join us in welcoming the birth of Parallel Lit!